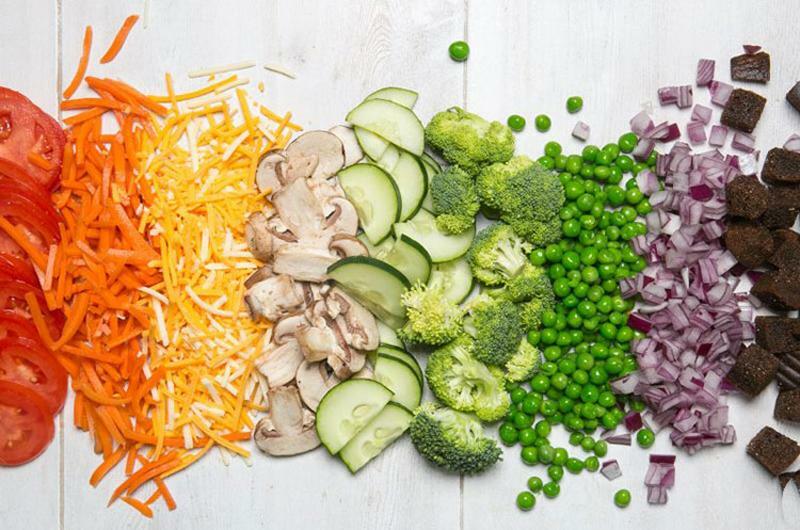 While demand for healthy, customizable options grows, operators are kicking their old salad bars to the curb—engineering new offerings, fresh packaging and customer incentives that will take their salads to the next tier. 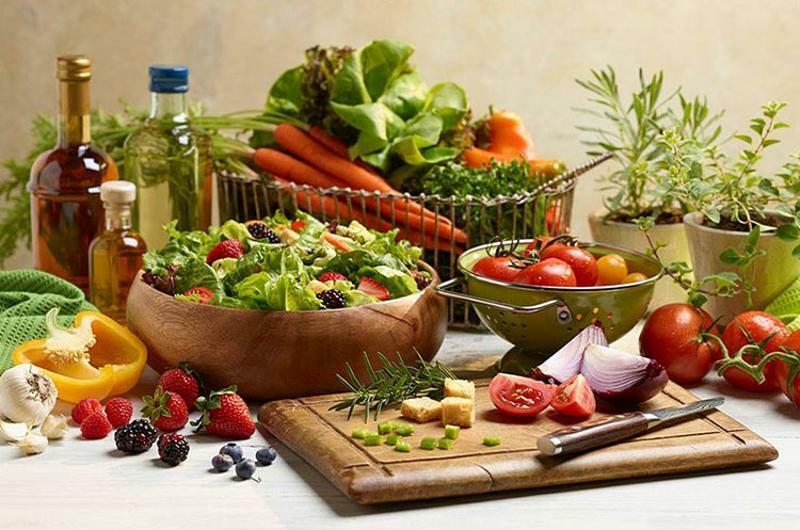 As 46 percent of consumers say they prefer to build their own salads rather than order one from a menu, according to Technomic, here’s how some concepts are stepping up their salad game. 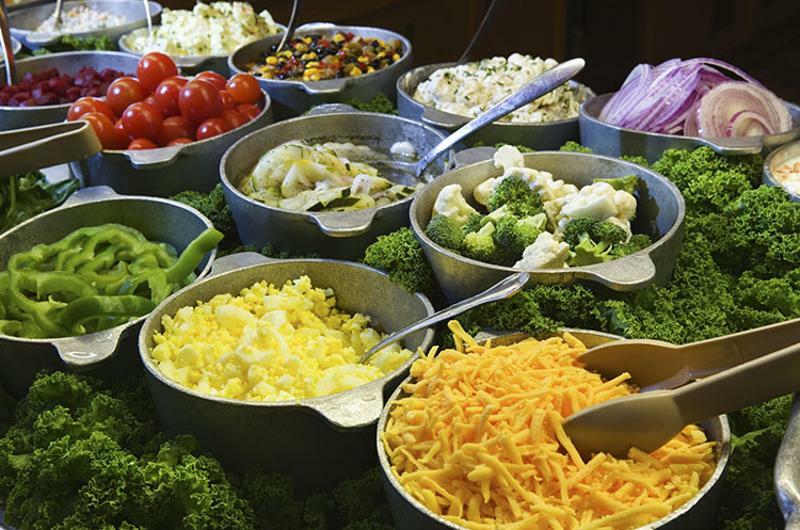 The casual-dining chain recently revealed a revamp of its signature salad bar, which now offers a selection of 70 items, more than twice its previous amount. 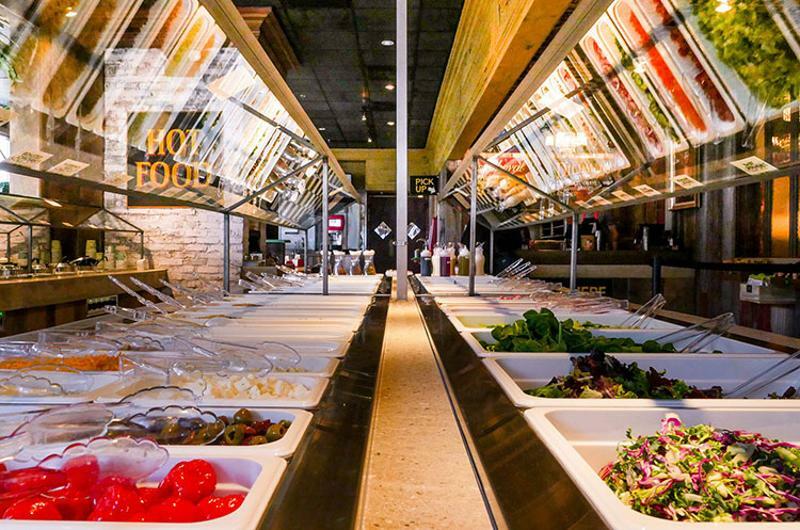 The expanded bar—currently being tested at the chain’s Atlanta locations—includes hummus, fruit, a variety of marinated and raw vegetables, and 10 new dressings that are prepped in-house. 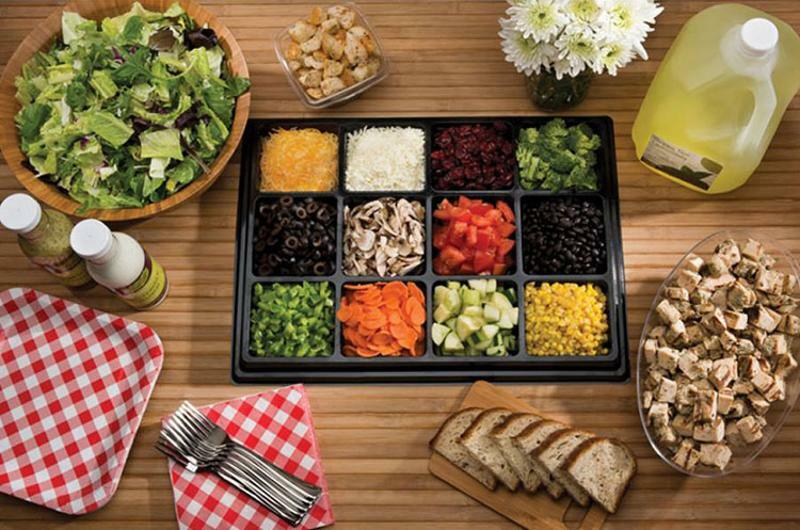 To set its salad bar apart from the one offered by sister chain Ponderosa, Bonanza looked to a Chipotle-style approach. Staff, rather than customers, prepare salads from behind a line of 50-plus ingredients, fostering interaction with guests and giving a higher-end touch to the typical self-serve experience. The latest concept from restaurateur Brendan Sodikoff puts a premium on the salad bar, offering both hot and cold items for $9.95 a pound. Somewhat shallow food trays keep the rotation of dishes—and presumably the quality of them—high. This build-your-own-salad spot gives guests a reason to return—and may cut its packaging costs in the process. The chain sells reusable branded salad bowls for $1, which guests can bring back to garner free cheese and other toppings during a subsequent visit. The bowls give the brand a sustainability halo as well, as Just Salad says they save 75,000 pounds of plastic annually. To broaden its salad bar offerings but keep food costs in line, Yale plans to outfit one of its bars with a grill, referred to as a “sizzle station.” By staffing that station with a chef, the school’s foodservice can keep tabs on portion control, providing upscale protein options like shrimp, but ensuring students don’t take too generous a helping. 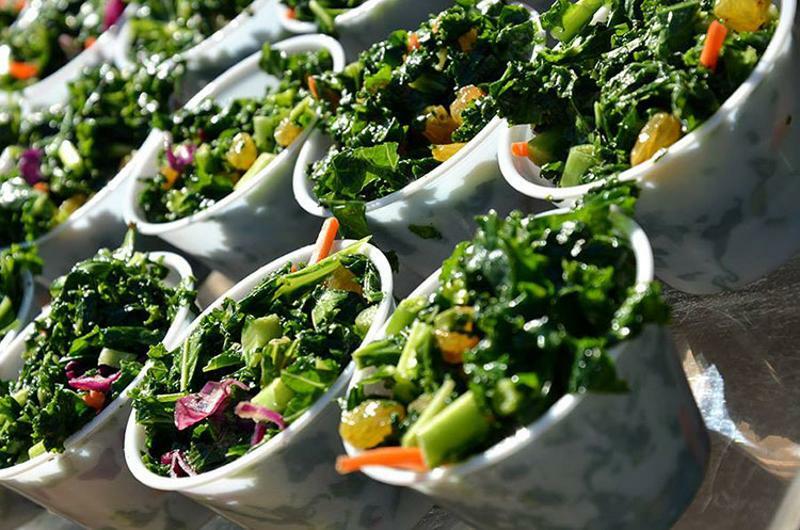 A salad delivered off-site doesn’t have to have that pre-packaged feel, as Salata demonstrated with its recent catering display. 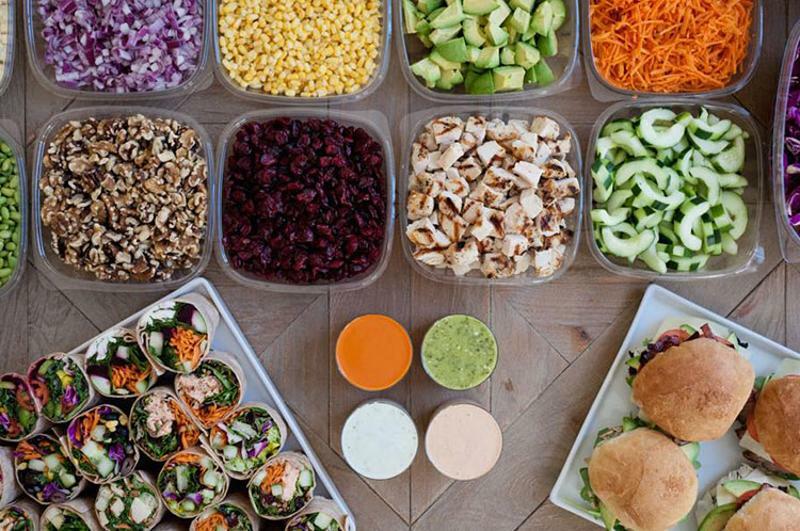 Salads delivered to Chicago-area offices called to mind the freshly tossed variety, as their containers gave each ingredient its own compartment, mirroring what customers might see behind the restaurant counter.